Why use Bestwest Building Inspections? Bestwest Building Inspections is a family run business founded by Mark Lewer who is a Registered Builder with more than 35 years building experience. With a tried and tested inspection process which exceeds Australian Standards AS4349 Bestwest Building Inspections provides premium building inspections/reports throughout Perth, Mandurah & Yanchep. Our inspection team process ensures that the whole team will consider serious defects to ensure the best representation is provided to our customer. 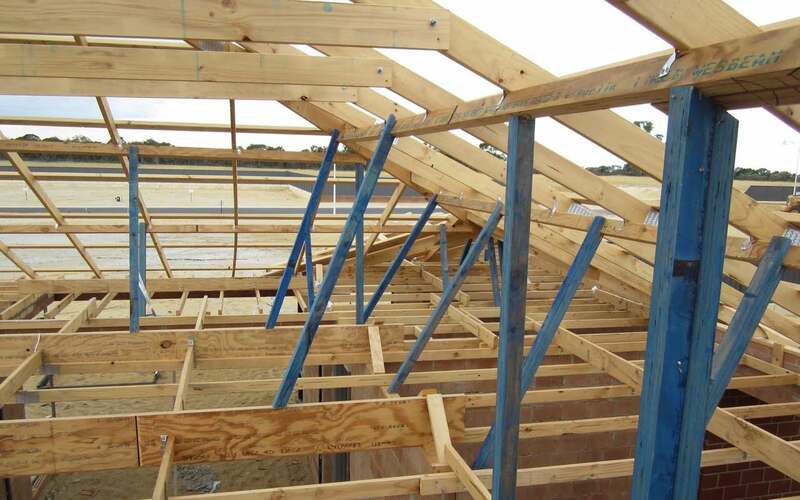 Does the inspection include entering the roof space to inspect the roof frame? 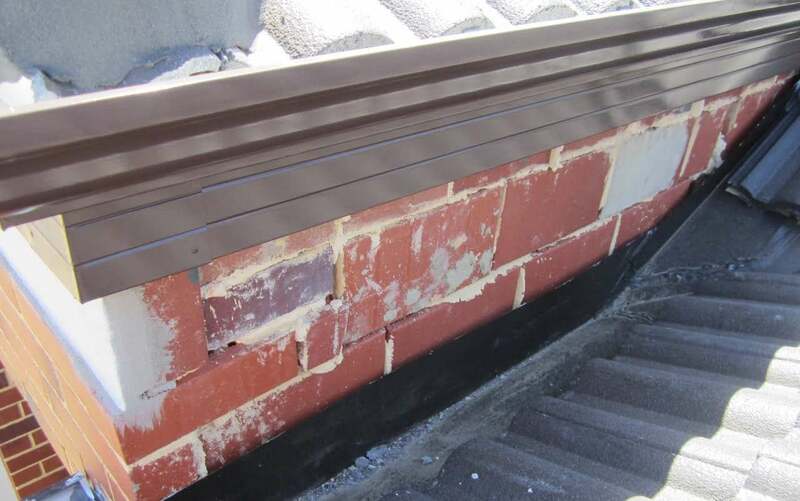 YES – assuming reasonable access is available, this is an important part of the inspection as there are often hidden defects that can’t be seen without entering the roof space. However beware, as many alternative building inspectors will only review the roof space from the top of the ladder in the manhole opening. Does the inspection include a review of the roof exterior? YES – we will review all visible areas of the roof exterior. It isn’t possible to provide a thorough review from just inspecting from the top of the ladder at gutter level. 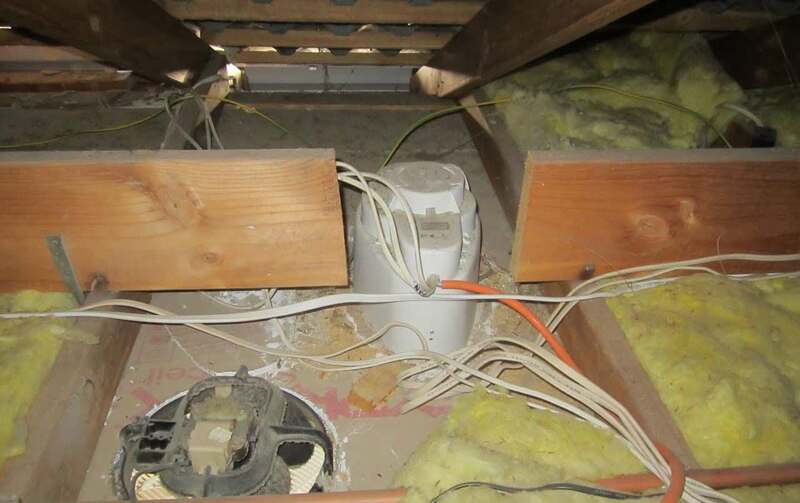 Does the inspection include an inspection of the sub floor? YES – assuming reasonable access is available in accordance with the provisions of Australian Standards for Pre Purchase Building Inspections AS4349.1 – 2007. Which older properties it’s not uncommon to find structural defects under the floor, which often can’t be seen from the manhole. YES – It’s our view that this is an essential component of the report to help illustrate defects for you to further negotiate with the seller. We can provide a cheaper text only report, which is available from other inspectors, but we recommend you spend a little extra to ensure you’re fully informed on the property purchase. The property is new or recently constructed, do I don’t need to get a building inspection? It’s advisable to have an inspection whatever the age of the property. 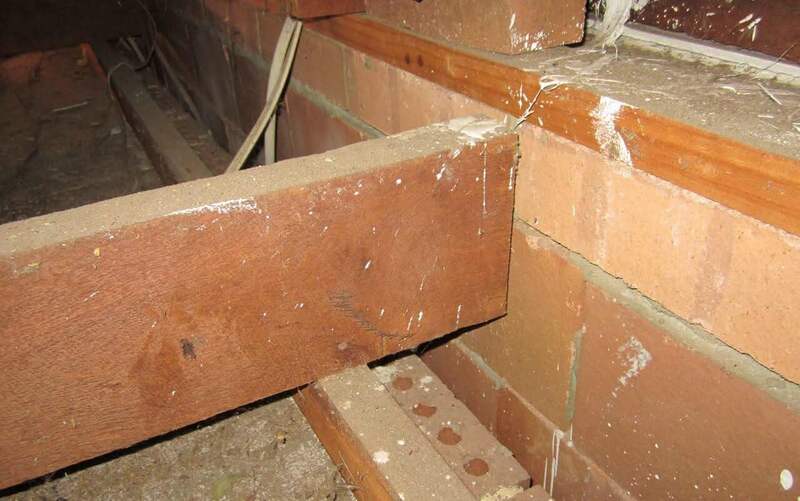 We see a surprising amount of Building Code Non Compliance on new and newly new properties. It’s the builder’s responsibility to build in accordance and provide no less than the Building Code of Australia. How much notice do you need to carry out an inspection? We can usually attend site within 3-5 days which you’ll appreciate can vary subject to demand. 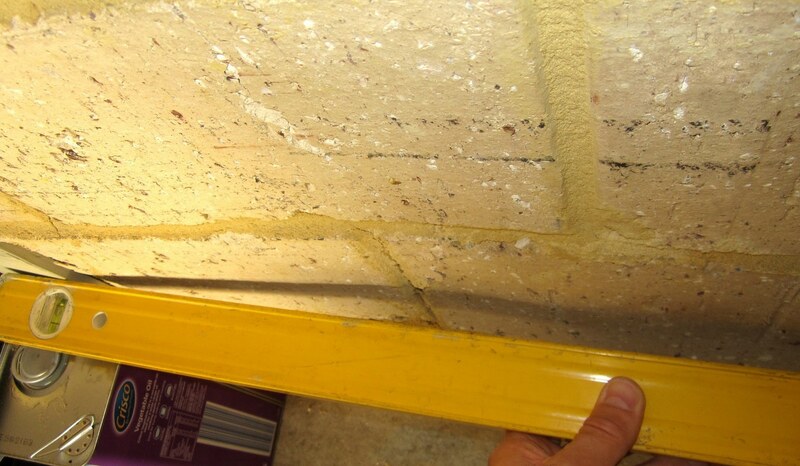 We undertake to email your report within 24h hours of the inspection being carried. However the report is usually emailed on the same day of the inspection. Do you carry out Pest Inspections? How do I get a quote for an inspection? Bestwest Building has an Instant Online Quote facility, which covers your average single storey family home, in the Perth area. This is an emailed no obligation automated quote, which is available 24 hours a day. YES. Upon receipt of your emailed quote you’ll note a link in the email which enables you to book online. Can a quote by email not using our Instant Online Quote facility. Who arranges access to the property or site? We do, once you’ve submitted your booking form we’ll acknowledge receipt and then contact the agent to arrange access. Can I use the report for a Building Commision Dispute, SAT Tribunial or Court Case? 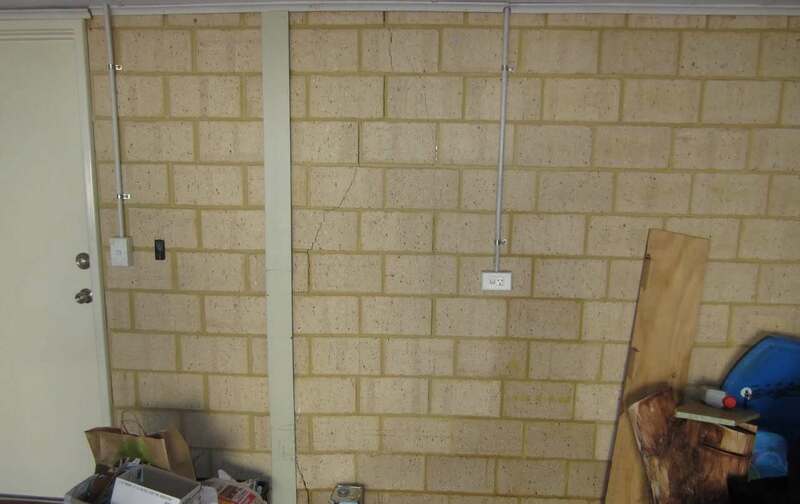 We don’t claim to satisfy all of the Building Commision Dispute requirements for reports as these become financially unviable for your average Construction Progress or Practical Completion Inspection which is sufficient for most of our customers. However we are aware that some of our reports have been used for this purpose with some success. Our inspections are generally carried out in accordance with AS4349.0 and AS4349.1-2007. Where the inspection is for a Construction Progress or Practical Completion Inspection it is expected that the builder will rectify the defects listed without dispute or referral to a third party for arbitration. 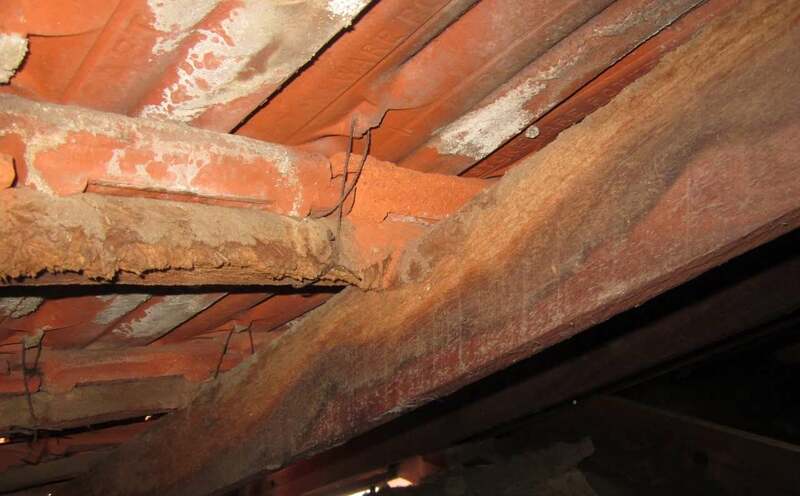 Should these defects be disputed, a more detailed report may be necessary for submission to the the Building Commission, SAT or the Court System. Do you check the Building Plan Measurements on new construction? During a Construction Progress or Practical Completion Inspection we will undertake a limited review of the overall room size dimensions on the main habitable rooms and garage (excluding, but not limited to the kitchen, bathrooms, WC and laundry) to verify that the size of the room is within tolerance provided that building plans have been received at least one working day before the inspection. Please note this isn’t a review of every measurement on the plans and focuses on verifying that the room sizes on the main habitable areas are within tolerance. How do I know that the Inspector is qualified and experienced to carry out your building inspections? There is an Australian Standard for Pre Purchase Building Inspections, AS4349.0 and AS4349.1 which applies to all Building Inspections in Perth and requires that “the person carrying out a property inspection should be a suitably qualified and experience”. There is not a government department in WA that issues licenses or certifies inspectors for the role. The Truth: Experience, knowledge and thoroughness vary from inspector to inspector. A person is not qualified as a home inspector just because he or she claims the title. In WA a building inspector doesn’t even require a license. Therefore, it is important to do your homework when evaluating home inspectors. Be sure to visit their website and also give them a call to talk. Ask about what services they provide and how much experience they have in the building industry. Check their website for a sample report or ask to see one so that you can know what kind of report to expect. Not all home inspectors are created equal and it is up to the client to do their research and find a good one.